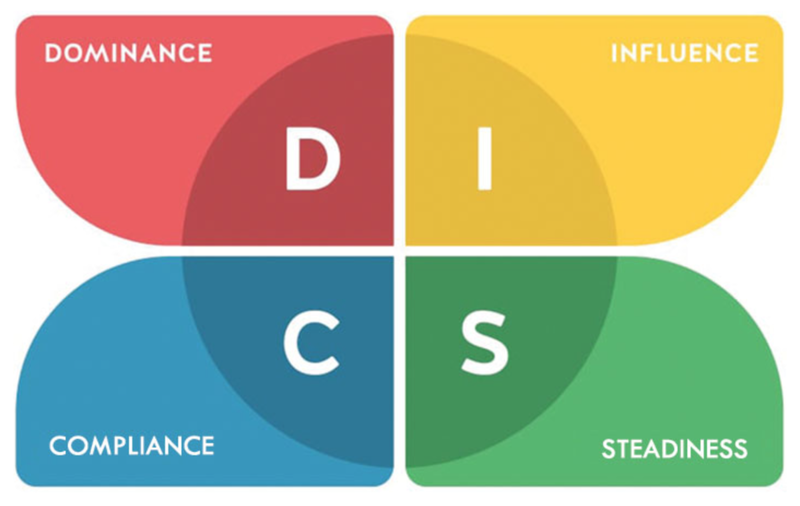 Become certified in the Cleaver DISC / PDS (People Development System) and become eligible to establish your own account to use DISC with clients. Learn how one deals with problems, procedures, routine and pace, and how to deal with other people. The Cleaver DISC / PDS has been used by thousands of organizations worldwide. While early use focused on candidate selection, the Cleaver DISC/PDS is now viewed by many as an essential baseline component of successful development initiatives. Upon successful completion of the course, participants will be certified in the use of DISC and eligible to establish their own account for online use. Certified users will be given a “starter kit” of 15 complimentary reports and discounted pricing going forward based on usage.